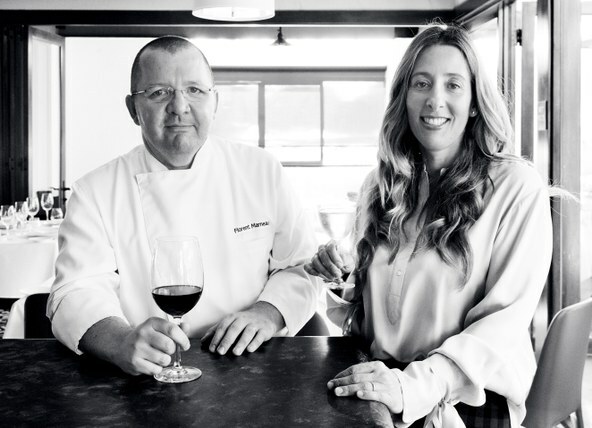 Jonathan Gold visits Marché Moderne, the posh French restaurant from Florent and Amelia Marneau that relocated to Newport Beach last fall. His recommendation? Do not skip the lovingly prepared coq au vin.